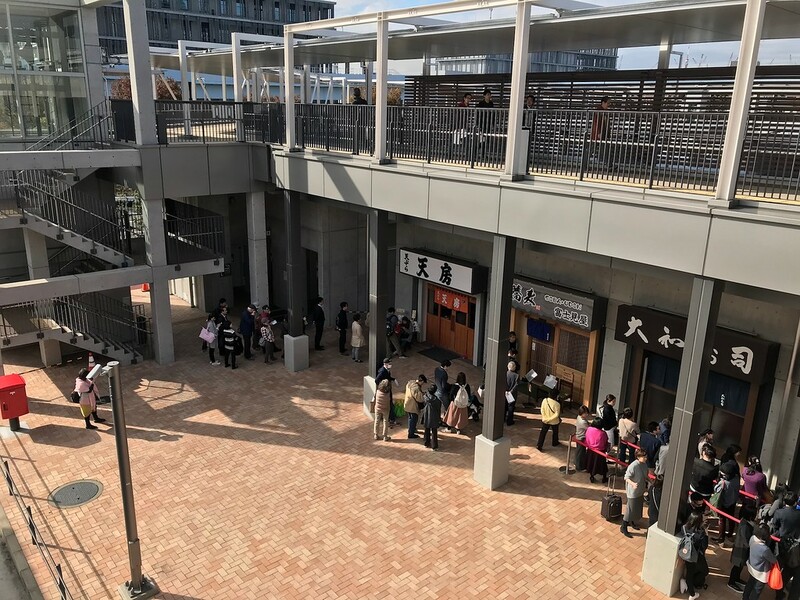 The Toyosu Fish Market has finally opened to replace the old Tsukiji Fish Market. 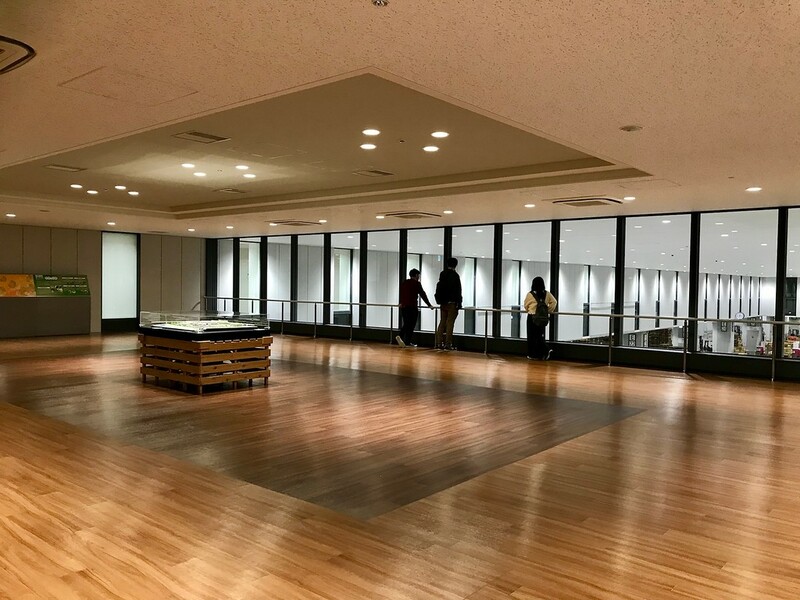 This is our comprehensive walkthrough of its shiny new location in Tokyo. Read this and decide if you want to visit. 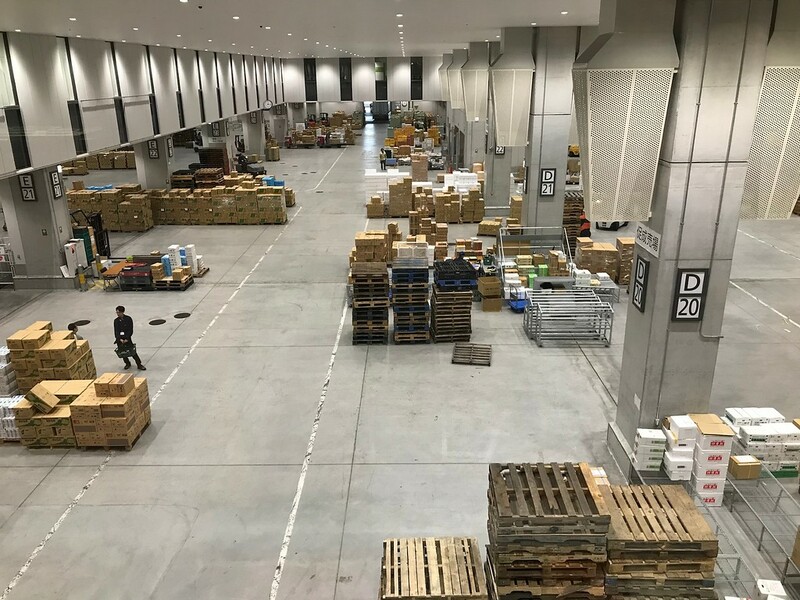 After years of dragging their feet, the world’s largest wholesale fish and seafood market has finally been moved from Tsukiji to Toyosu. Three large, multi-storey buildings make up the new wholesale market. One is for fruits and vegetables, and the other two are for seafood. These buildings are connected by raised walkways, and there are observation galleries open to the public in each building. 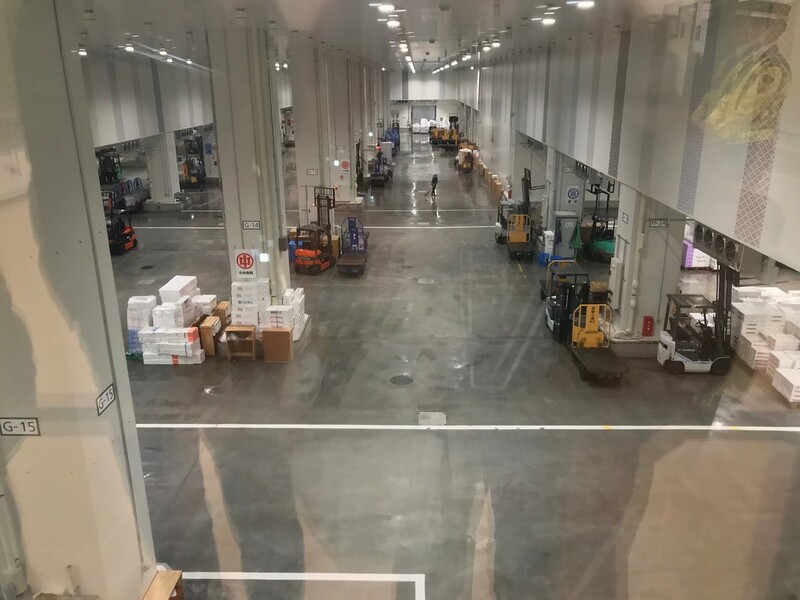 Depending on the time of the morning, you'll be able to see some of the action happening in the auction and wholesale halls for seafood and fruits and vegetables. Though Tsukiji Market was first and foremost a working market, the unprecedented growth in tourism and the mystique surrounding the inner workings of the world's largest wholesale seafood market did bring a great deal of foot traffic there - in both good and bad ways. 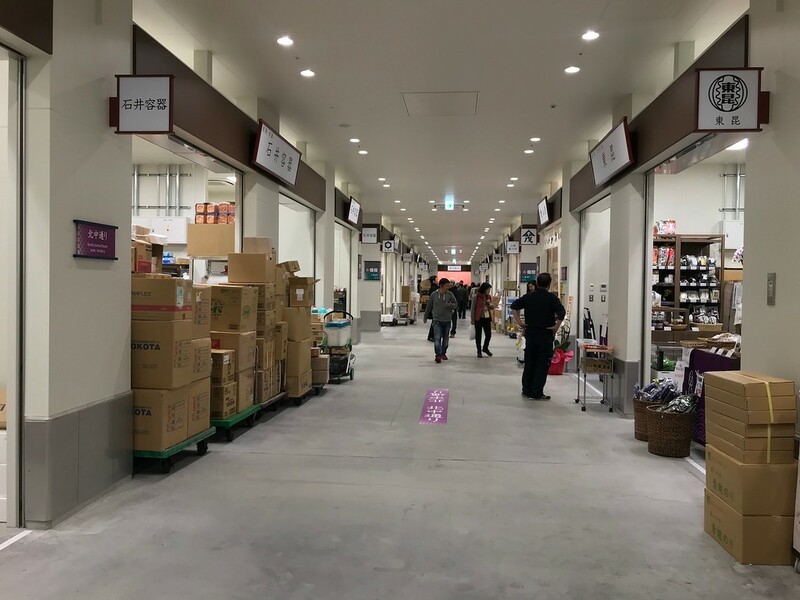 Toyosu Market’s new layout aims to manage the tourist footprint, and it’s very clear where you can and can’t go. 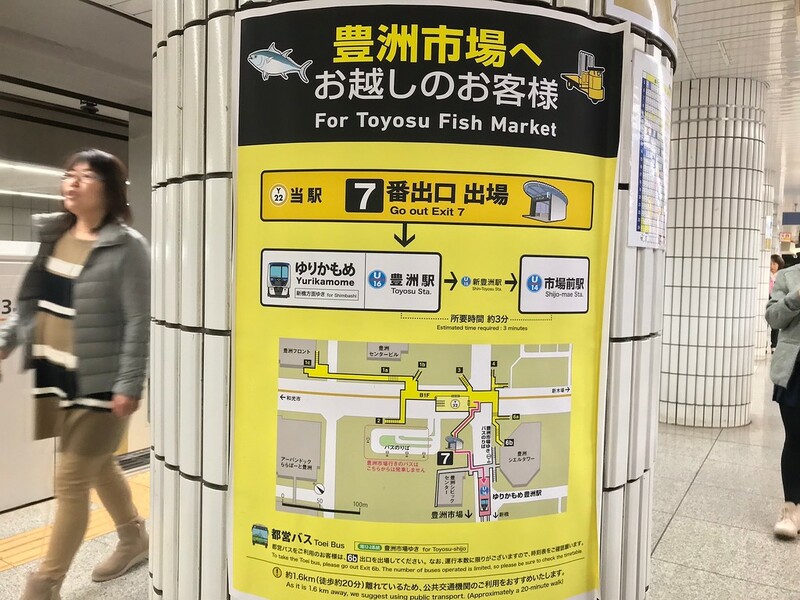 Those who have visited Tsukiji Market before will notice that Toyosu Market is far larger than its predecessor, and there is a great deal more walking required here to see everything. 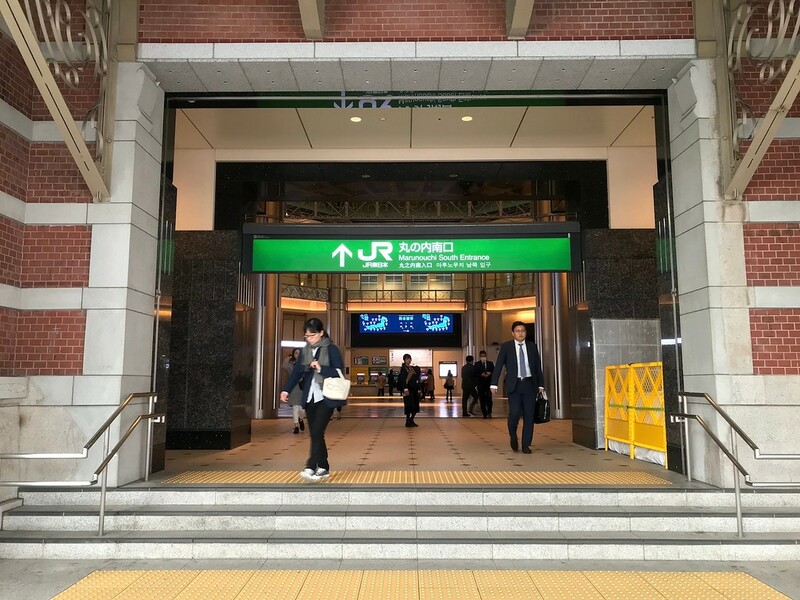 Begin your journey at any JR entrance in Tokyo Station. We're at the Marunouchi South entrance in this case. 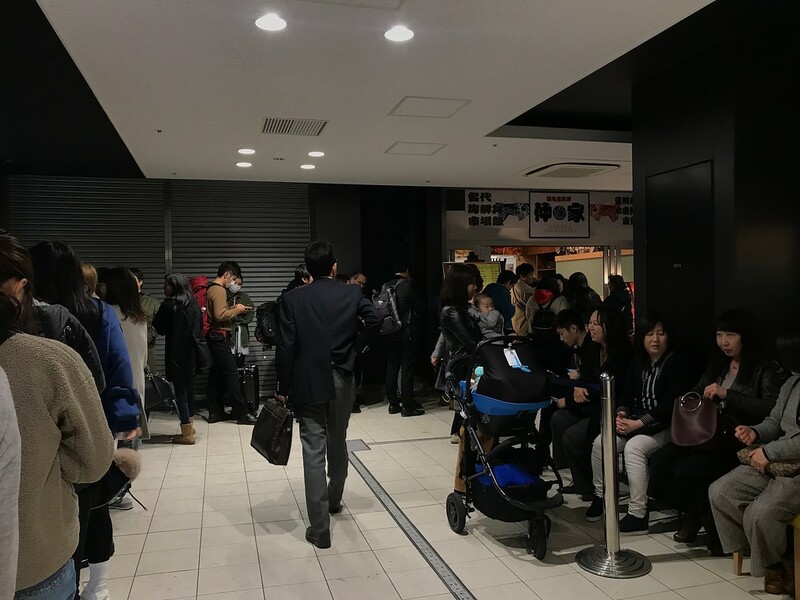 Buy a single ticket to Yurakucho Station, or use your IC card. Head over to the light green Yamanote Line on Platforms 4 and 5. You’re looking for the train going in the direction of Shibuya and Shinjuku stations. Board the train and get off at Yurakucho Station, one stop down the line. Take the Kyobashi Exit. You'll be at ground level, and you'll see the entrance to the Metro just in front of you. 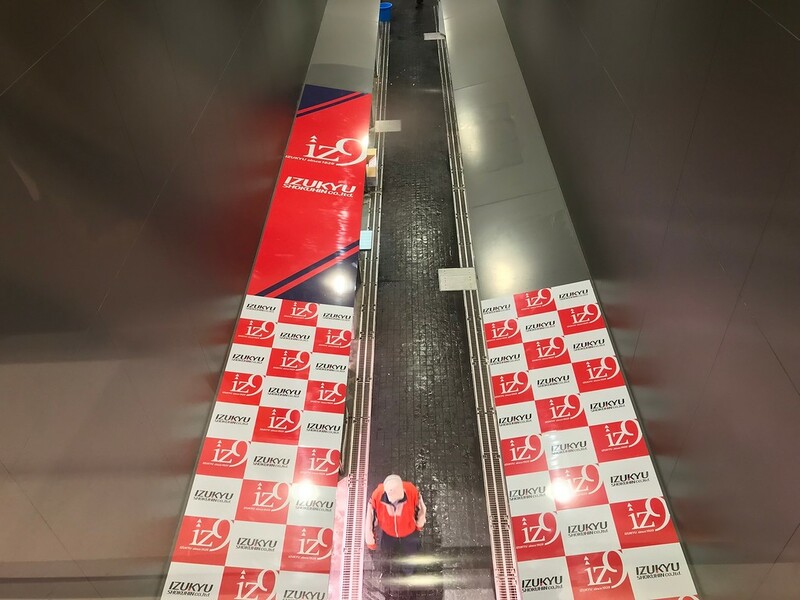 Go down the stairs and follow the signs to Yurakucho Station (Y-18) on the Yurakucho Line. 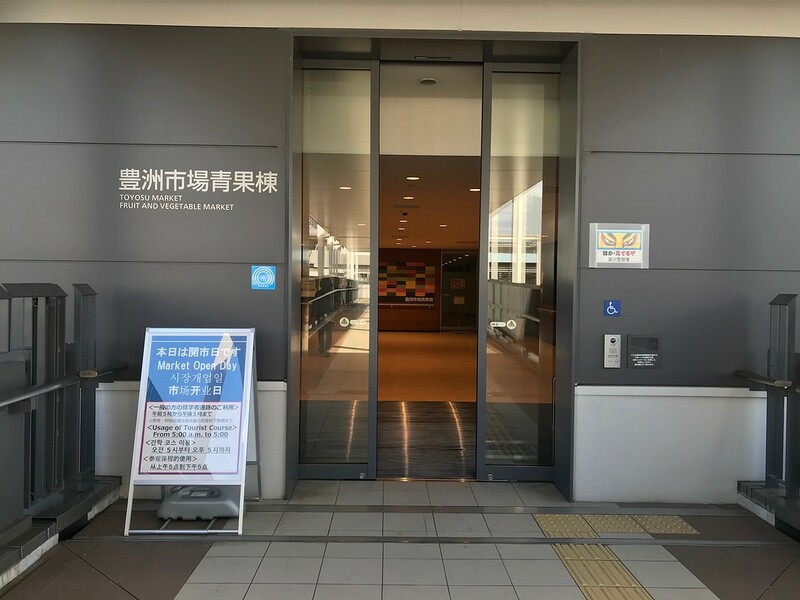 Buy a single ticket to Toyosu Station or use your IC card. 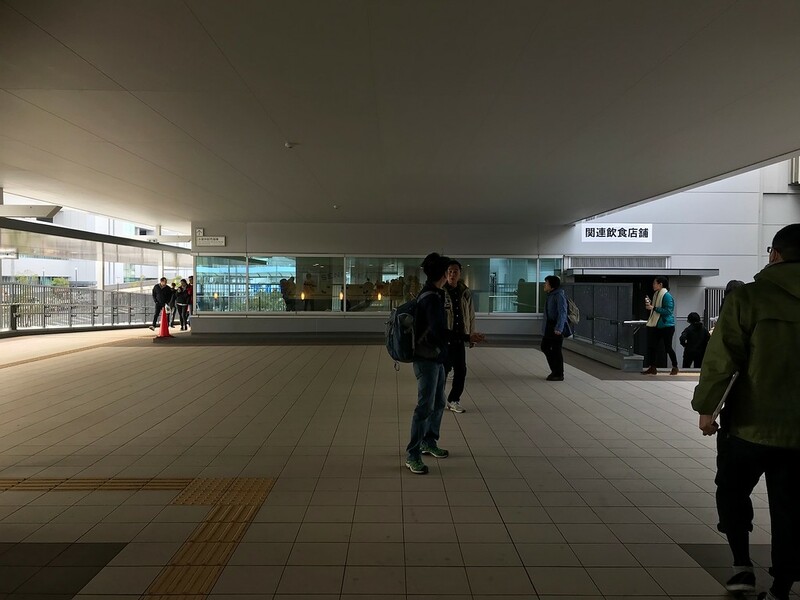 Head to the platform and ride the train bound for Shin-Kiba to Toyosu Station (Y-22). Alight. Head to Exit 7. There are also posters on the platform to guide your way. 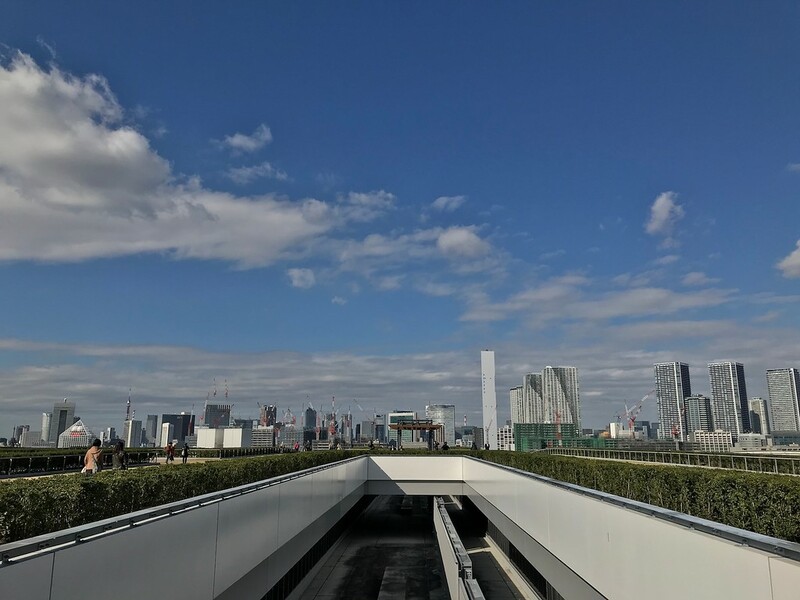 Once you're above ground, head to the Yurikamome Line - this is a monorail that runs between Toyosu Station and Shinbashi Station, passing through Odaiba. 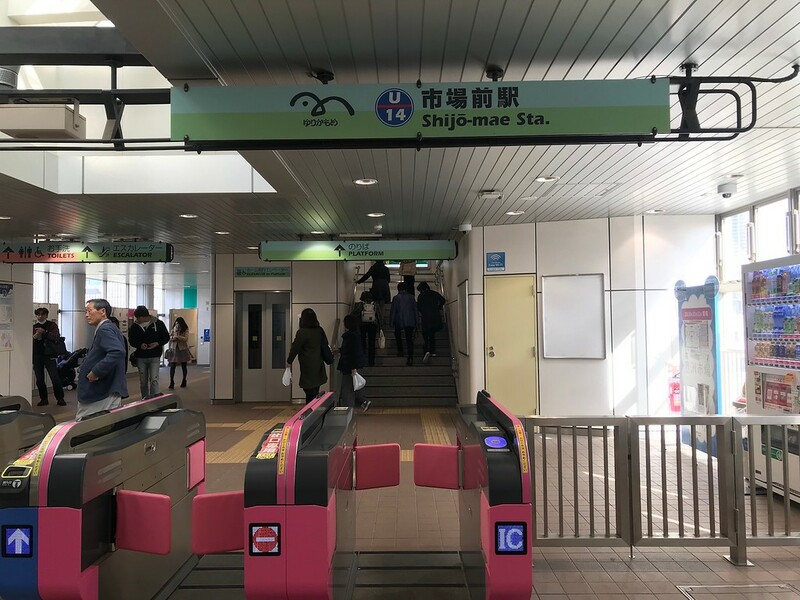 Buy a single ticket to Shijo-mae Station or use your IC card. Ride two stops towards Shinbashi on Platform 2. Alight at Shijo-mae Station. 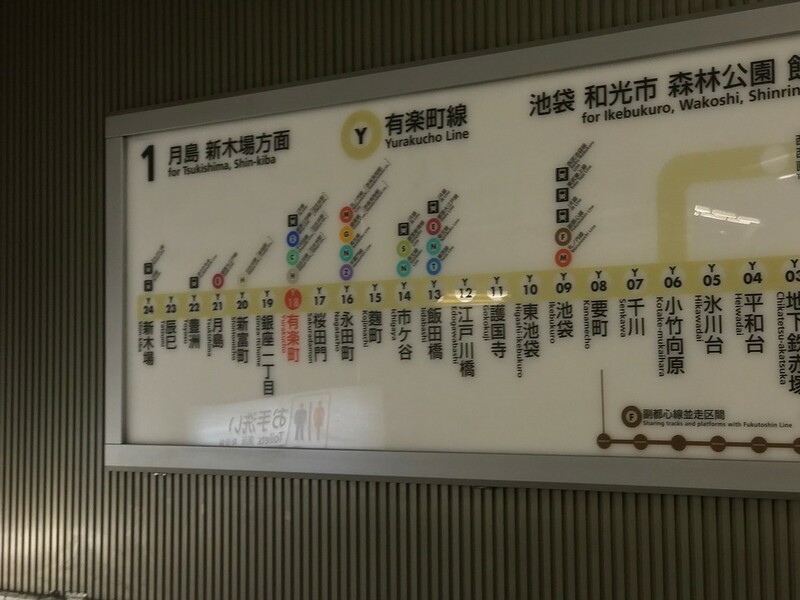 The route in summary: from JR Tokyo Station, take the Yamanote line bound for Shibuya, one station down to Yurakucho Station. 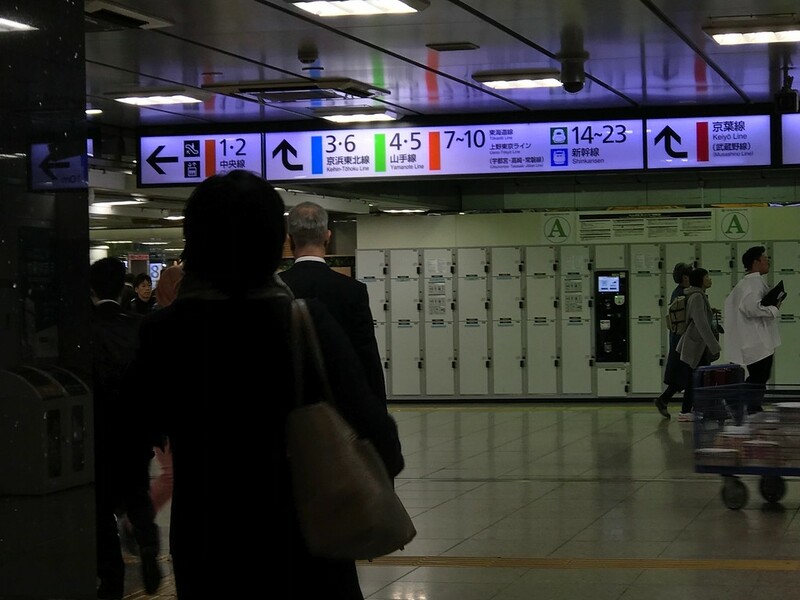 Transfer to the Yurakucho line by entering the Metro at the Kyobashi exit. Ride the train bound for Shin-Kiba to Toyosu Station (Y-22). 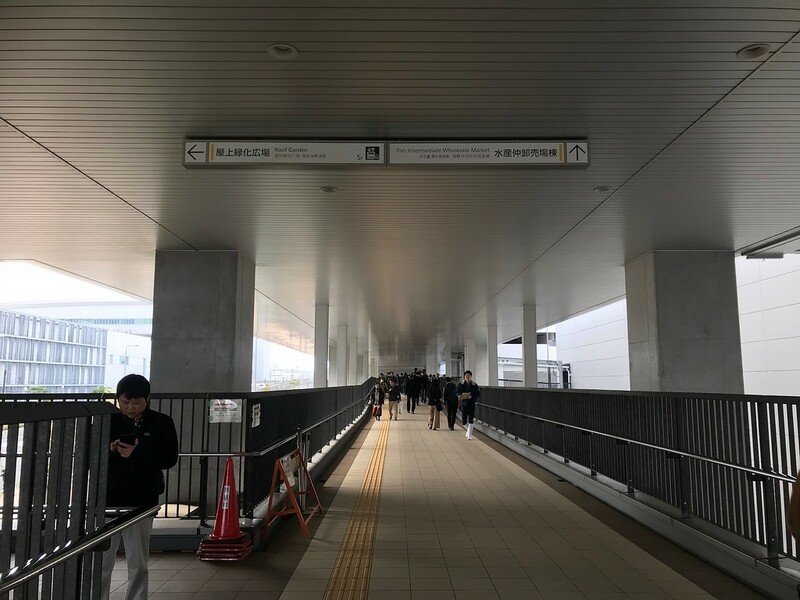 Take exit 7 above ground to Toyosu Station on the Yurikamome Line. Ride two stops towards Shinbashi. Alight at Shijo-mae Station to arrive at Toyosu Market. You’ll see a map directly outside the ticket barriers. Turning left, following the walkway and taking the first left will take you to the Fruit and Vegetable Market Building. Turning left and following the walkway straight on will take you to the Fish Wholesale Market Building. 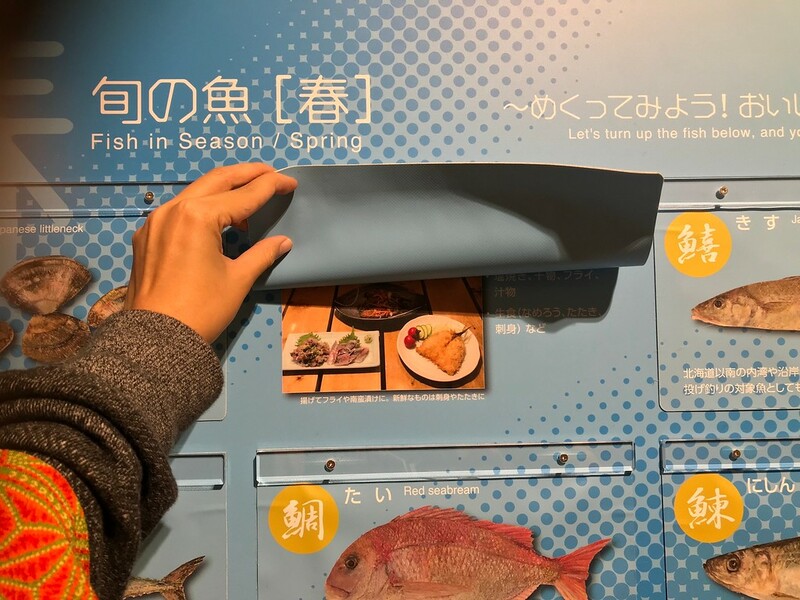 Turning right will take you to the Fish Intermediate Wholesale Market Building, where you'll find the observation gallery, Uogashi Yokocho Market, restaurants, and a rooftop garden. It doesn't really matter which order you visit these buildings in, as it depends on what your priorities are. All three buildings are connected by a raised walkway. We'll introduce each of these buildings in turn. This is the building nearest to you on the left. Turn left after exiting the station and follow the signs. There are a few restaurants on the lower level of this building, accessible by a staircase or elevator just before the entrance to the building on the walkway. There's only one way to go when you enter, and that's forward. 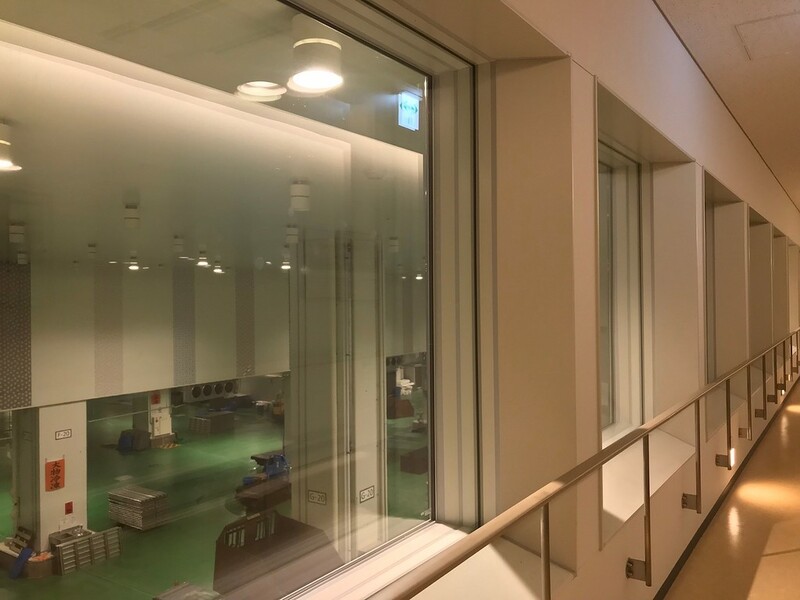 Following the corridor will take you past many tall glass windows where you can catch glimpses of small shops in the wholesale market for fresh fruits and vegetables. In some ways, it's easier to grasp the scale of their operations with an aerial view like this. 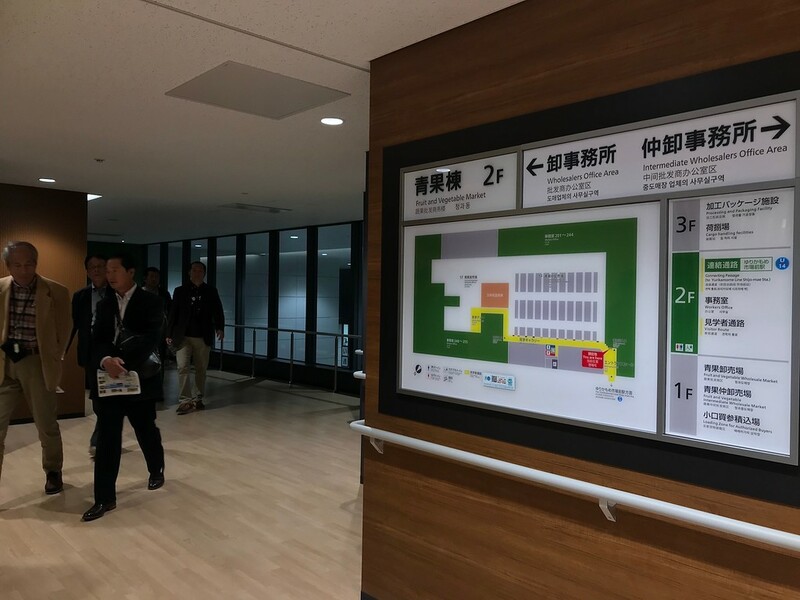 I overheard a Japanese visitor remarking that it smelled like a new hospital in here - a wholly accurate observation, given that it's been open just over a month at this point in time. At the end of the corridor, you'll arrive at a spacious observation deck with huge glass windows. It looks like the inside of a swanky, unfurnished office space. From here, you'll look out into the auction hall for fruits and vegetables. There won't be very much happening if you arrive in the late morning, so aim to arrive before 8am if you want in on some of the action. To exit, you'll go back the way you came. Once you're back on the walkway, turn left and walk straight to the next place - the Fish Wholesale Market Building. This building is where tuna and other seafood auctions are held, from around 5:30 - 6:30 in the mornings. 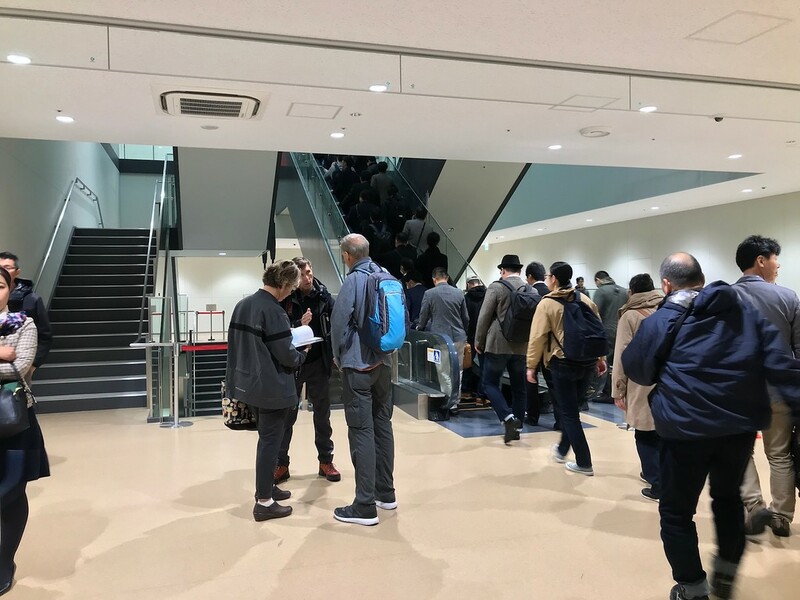 If your heart is set on seeing these auctions, your best bet is to stay at a hotel in the vicinity, or take a taxi to Toyosu Market early in the morning. At this point, you'll only be able to see view the auctions from behind glass windows. 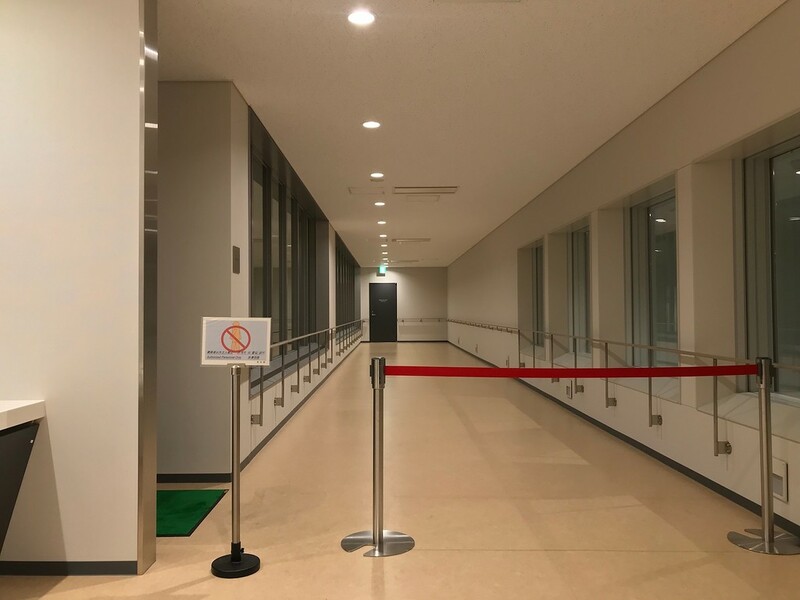 The open-air observation deck for observing tuna auctions will only be open after 15 January, so until then, you won't see very much here. When you're inside, you'll see a long corridor lined with restaurants to your right. Walk past these restaurants to head to the Fish Wholesale Market Observation Gallery. It's a bit of a walk that takes you through some very long corridors. Finally, you'll arrive at a long, narrow corridor lined with large double-glazed glass windows. First, you'll be looking down into the tuna auction halls. In theory, the green floors allow buyers to inspect the tuna more clearly. Good luck trying to take photos without reflections, though. Further along, you'll see auction halls with grey floors. This is where other kinds of seafood are auctioned off. The rest of the building is cordoned off, so you'll have to turn back at some point. Returning to the outside of this building and following the walkway to the opposite side will take you to the Fish Intermediate Wholesale Market Building. This building is home to the wholesale market, where businesses sell seafood to licensed buyers. 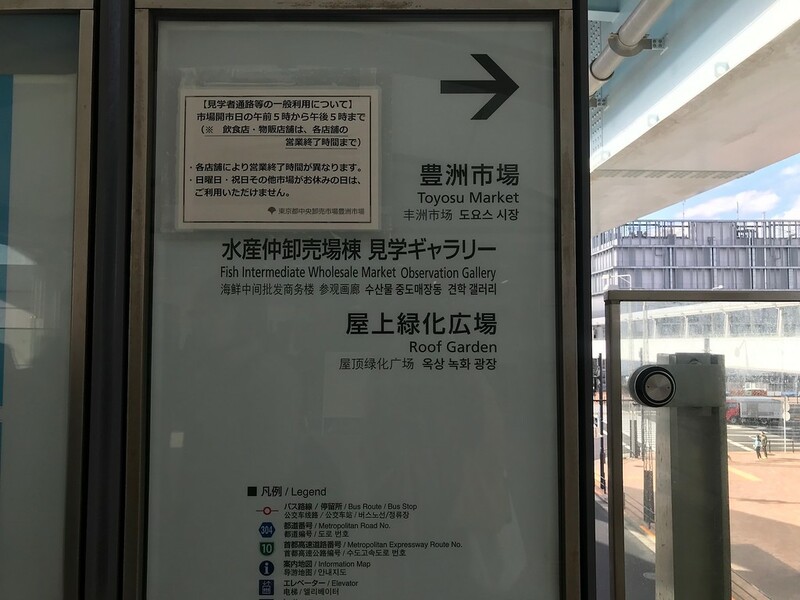 While regular visitors and tourists won't be able to enter the market itself, you'll be able to visit the dedicated market, restaurants, and roof garden in this building. As you follow the walkway to the Fish Intermediate Wholesale Market, you'll notice a sign above pointing to the roof garden. I suggest saving this for last, when you're coming back to the station. Here, keeping left will take you straight to the wholesale market area. Keeping right and walking into the building as pictured above will take you to the restaurant area. The first thing I noticed walking into this building was a distinct whiff of fish. 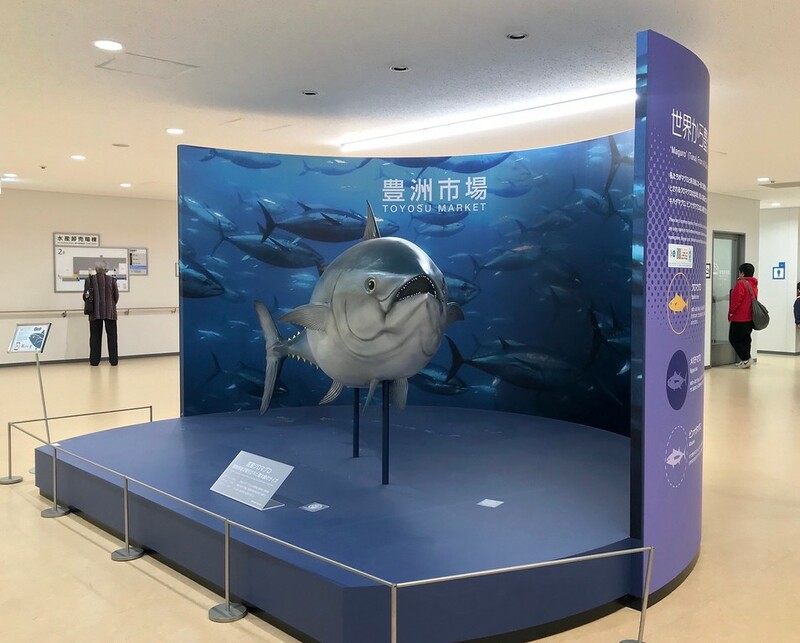 You'll be walking down a clean, sterile-looking corridor with various posters and dioramas showing you diagrams of the new market and information about fish. Walking further along will take you past more glass windows overlooking the wholesale market for licensed buyers. Despite the shiny gray Matrix-like buildings, on the ground it looks very much like the old Tsukiji Inner Market, stacks of styrofoam boxes packed with ice and fresh seafood. You'll catch tantalizing glimpses of transactions and conversations between narrow strips of awning, but you won't be able to hear anything. You'll arrive at a set of escalators. These lead to the 4th floor, where the Uogashi Yokocho Market is. 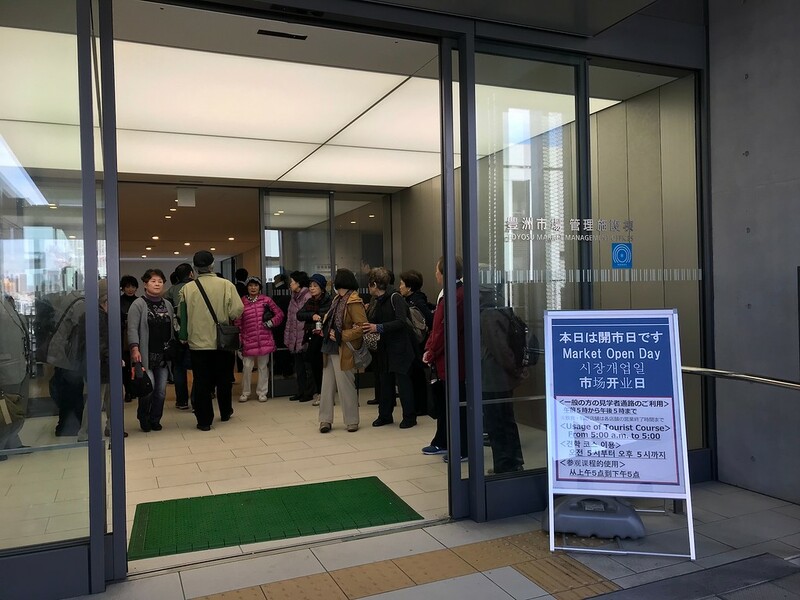 I'm old enough to remember when you could sneak in to the Inner Market at Tsukiji if you were nonchalant enough about it and looked like you were going to do some shopping - there were no doors or 'no entry’ signs back then. 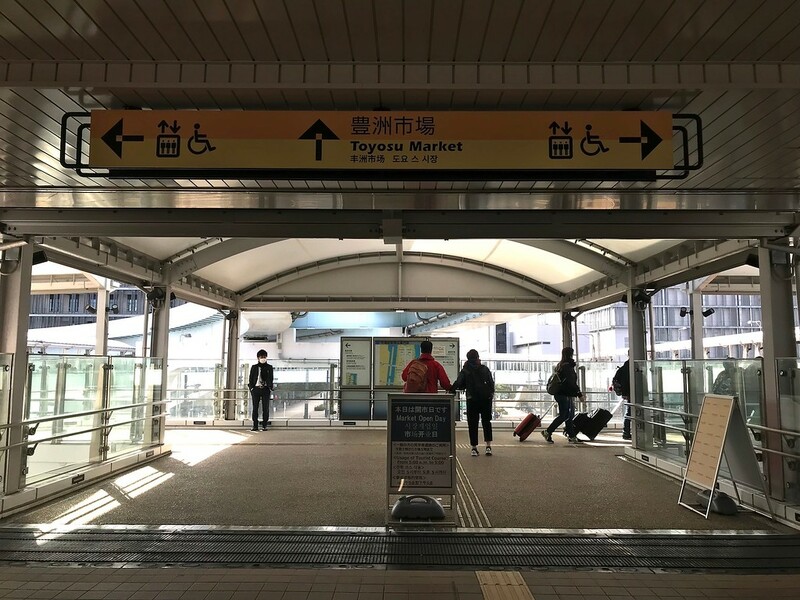 It's very different at Toyosu Market, where every possible entrance and exit is secured or marked with the appropriate signage. There is a market section open to the public, however, and that's the Uogashi Yokocho Market. 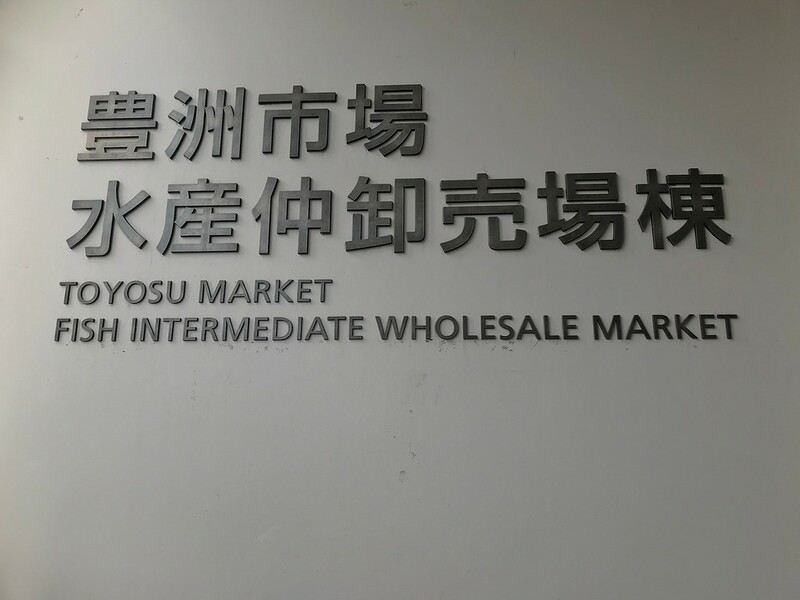 Located on the 4th floor of the Fish Intermediate Wholesale Market Building, it consists of around 70 shops selling non-perishable goods and processed foods. 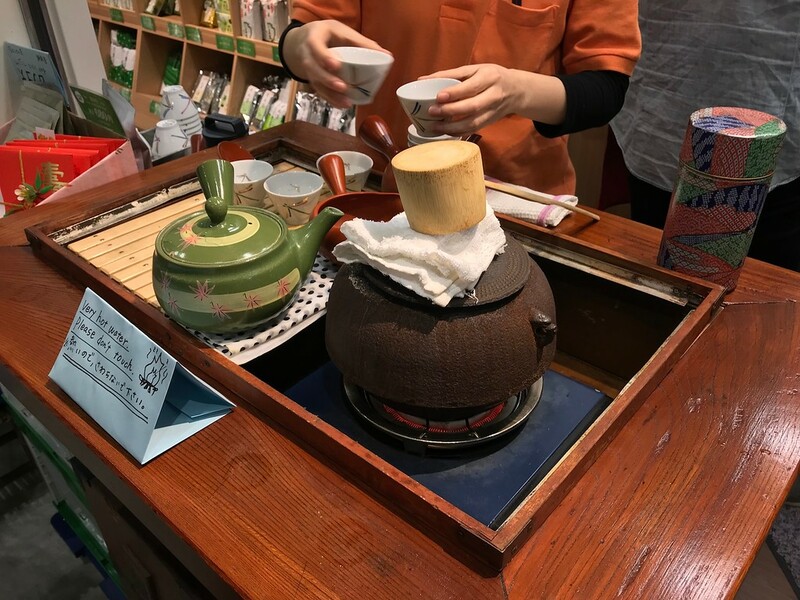 These are retail-sized goods, so you won't end up with 5 kilograms of tea or katsuobushi flakes. Even if it doesn't have the grimy, rustic charm of Tsukiji Market, the products haven't changed. You still get deliciously smoky bags of sencha containing gold flakes, samples of tuna fish flakes, fabulous kitchen knives, and packs of stickers saying 'for raw consumption’ or 'made in Hokkaido’. The only real downside to the market, besides the loss of atmosphere, is that the grid layout is slightly confusing - probably because it feels like you're walking in a shopping mall. Note that you won't be able to access the roof garden directly from the 4th floor. You'll need to return the way you came, back to the third floor and to the stairwell you saw earlier on. Go back down to the third floor and exit the building. A short way ahead to your left is the restaurant area. 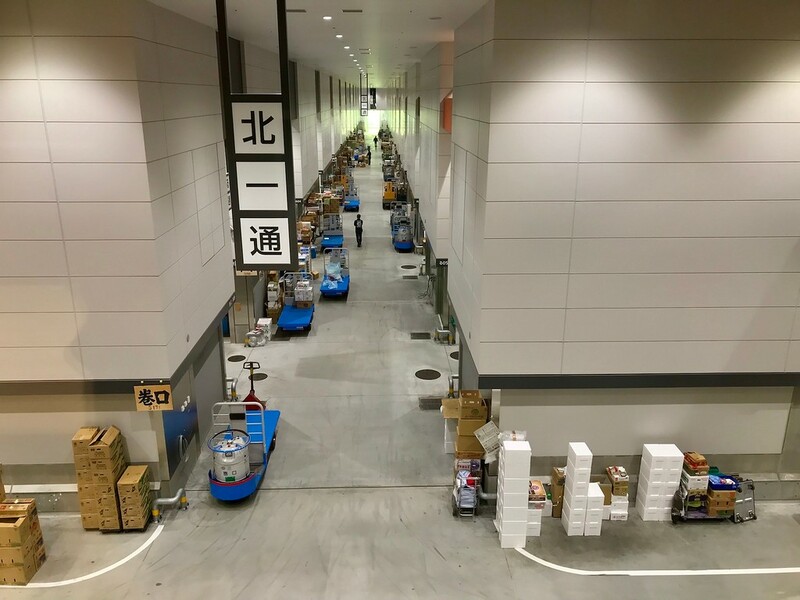 The restaurant area in the Intermediate Wholesale Market building is by far the largest out of all three buildings with 22 shops clustered together. 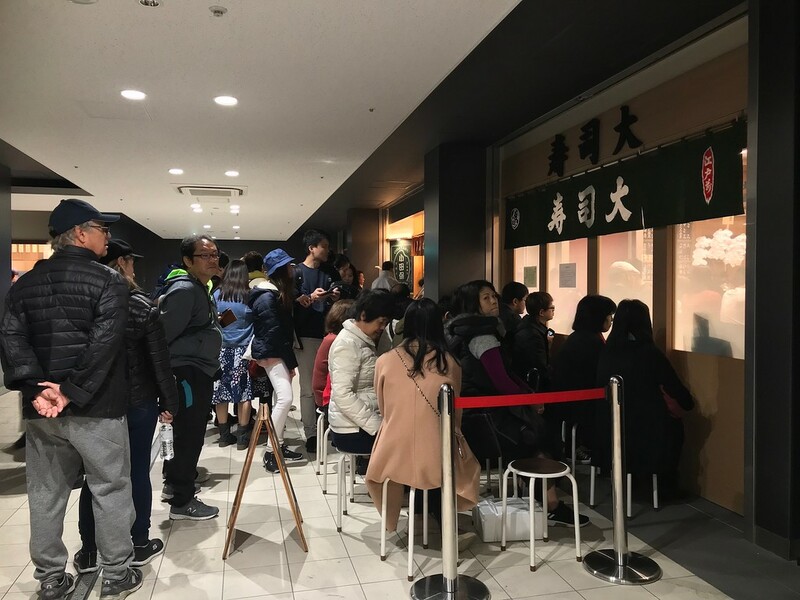 Though Toyosu isn't the most convenient of markets, the big names from Tsukiji such as Sushi Dai and Nakaya continue to draw diners in great numbers - as evidenced by the queues in front of most restaurants here. Here, I found that the same rule in Tsukiji also applies if you want to avoid the queues: eat where the market workers eat. This means no raw fish! 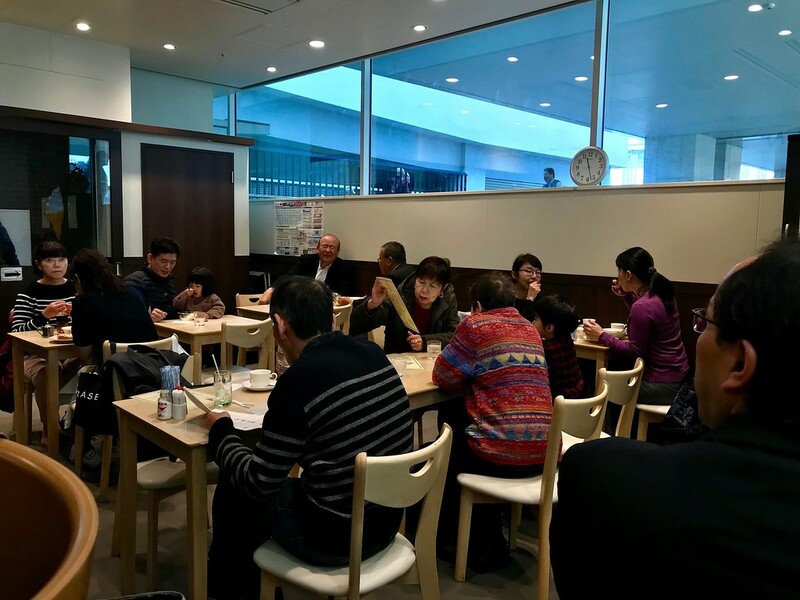 I liked Senriken Coffee Shop, the new Toyosu outlet of the original kissaten at Tsukiji Market. By virtue of its shiny new space, it looks more like a cafe than a coffee shop, but the offerings are still gratifyingly old-fashioned. 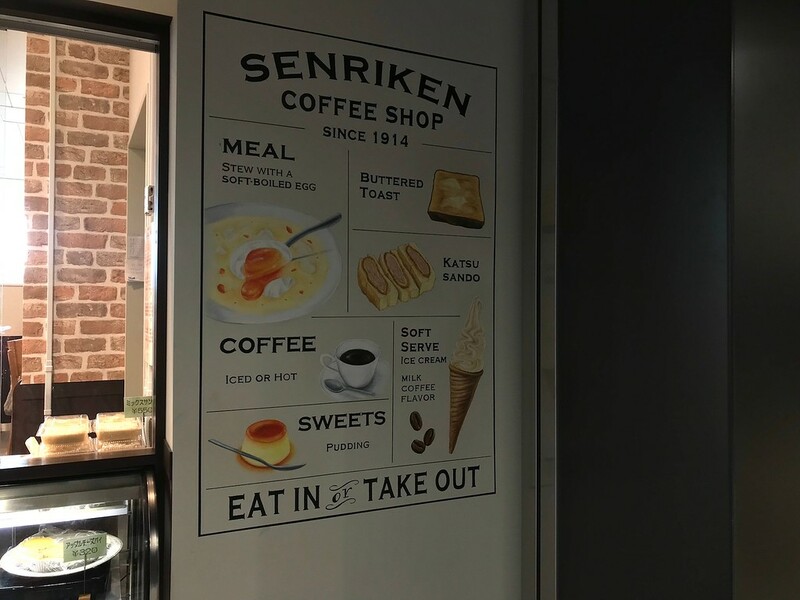 From coffee, egg sandwiches, and cream stew, to soft-serve coffee ice cream and jellies - coffee, milk, plum - this is exactly the kind of place I want to eat at. Is there a better deal in this market than eating this ‘ham egg'? 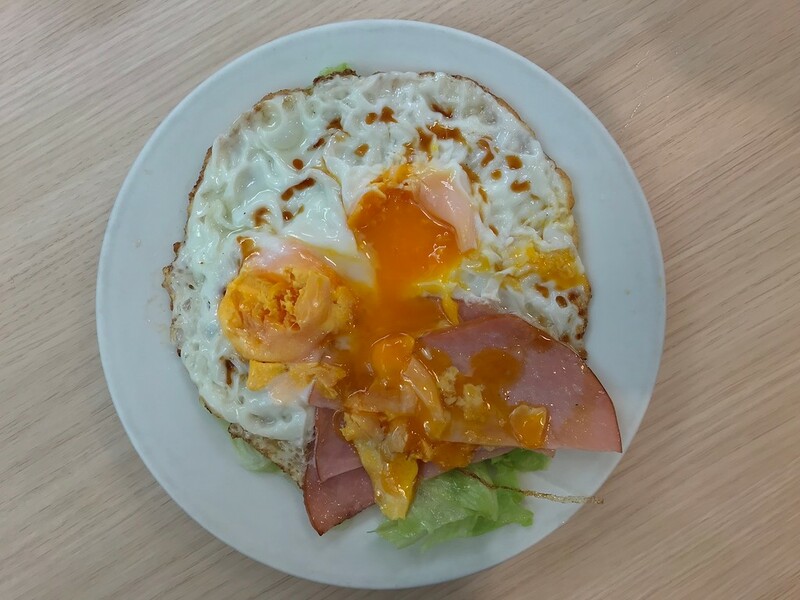 For JPY380, you get two fried eggs on a layer of shredded lettuce and several half-moons of ham. Drizzle with soy sauce as required. Those eggs have been expertly fried, crispy-bottomed and gooey-yolked. Even if you have some coffee or toast alongside, this is an absolute steal of a meal when the sushi sets are averaging JPY2000-JPY4500 at the restaurants around you. What I loved as well is that the regulars from Tsukiji seem to have migrated here en masse, giving this space an entirely local, homey feel even in the sterile surroundings of Toyosu. Grandparents feeding their grandchildren ice cream, elderly ojisan at the counter shooting the breeze with their rough shitamachi dialect, market workers popping in and out for quick coffee breaks. That being said: I like Seirinken, but not enough to travel all the way to Toyosu just for it. 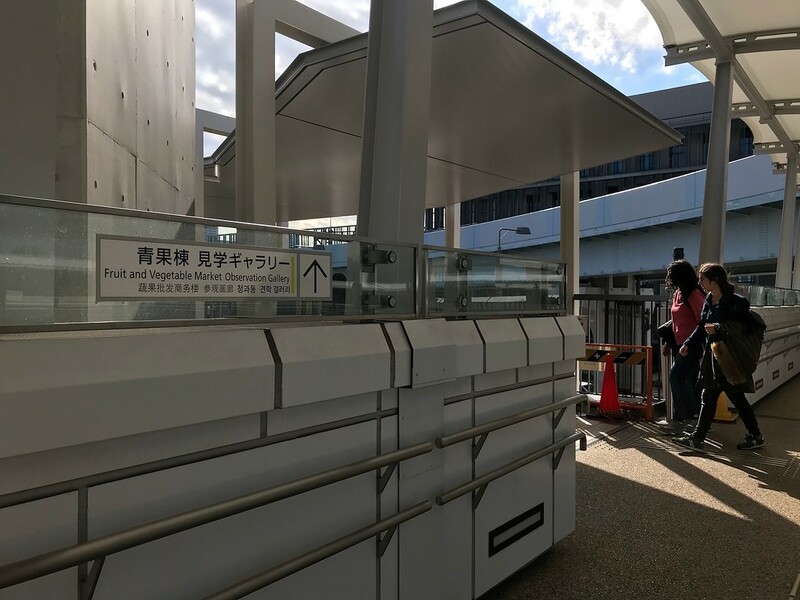 Go back to the walkway, walking towards the monorail station. Follow the signs to the roof garden. You can either climb the stairs, or take the elevator two floors up. 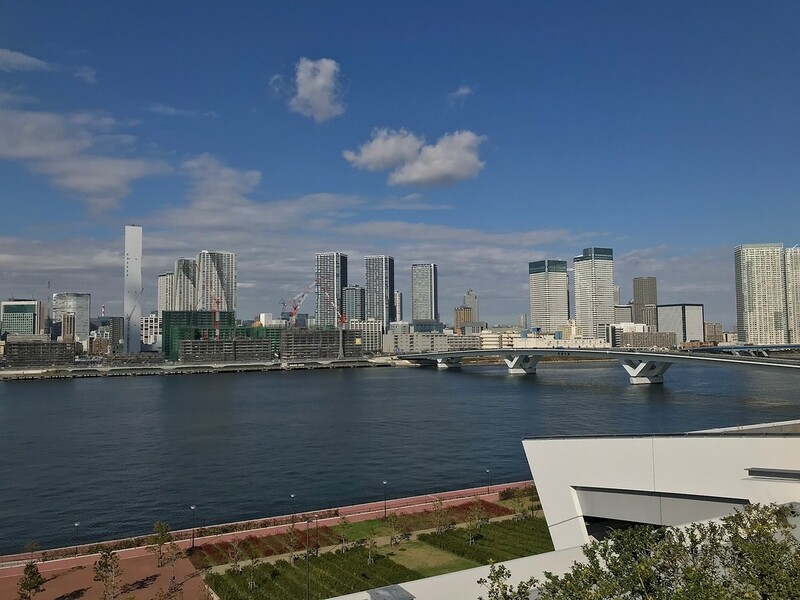 It’s a large, open, grassy space overlooking Harumi Wharf - a great place to enjoy a wide, unbroken view of the sky above. (When you’re walking in Tokyo, you tend to see more buildings than sky in most neighbourhoods.) It’s probably not a bad place to have a picnic when the weather is clement. 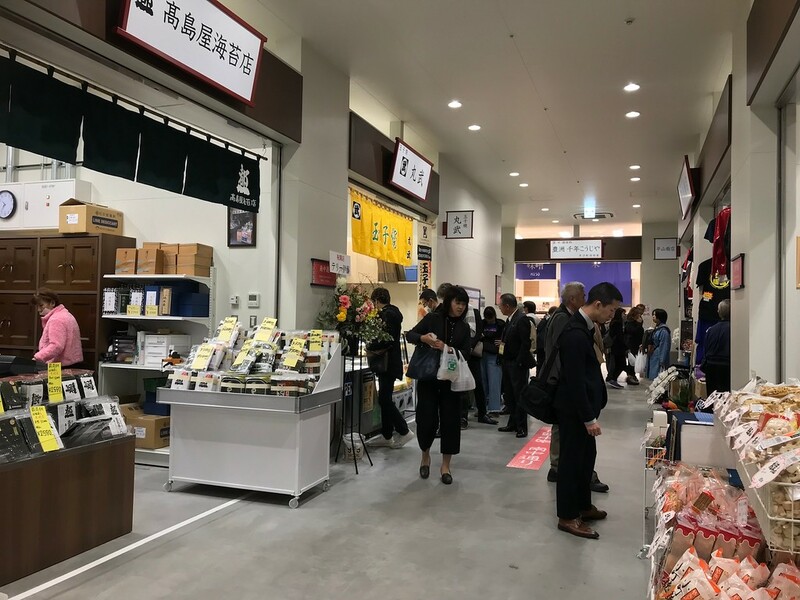 The planning of Toyosu Market reflects a concerted attempt at controlling and organising the strong tourist interest in the market. 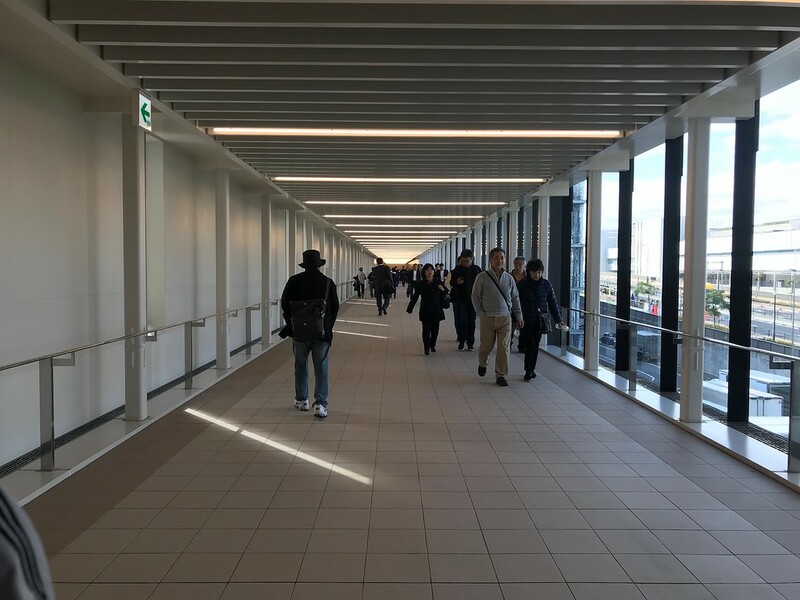 Indeed, those who have memories of visiting Tsukiji before it became overwhelmed by tourists will find Toyosu a distinctly more sterile experience. 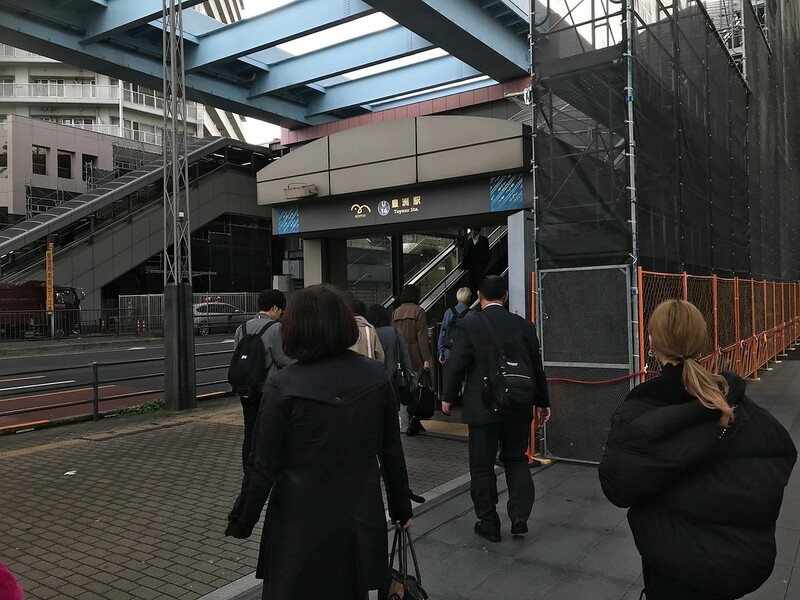 Short of chatting up people in the restaurants and consumer-targeted shopping areas such as Uogashi Yokocho Market, you're not likely to come into contact with anyone on the B2B level. Visiting members of the public are confined to proscribed, dedicated routes, directly removed from all the action on the ground. You'll be able to see parts of what's happening, but from above, at a distance through windows, as though you're in an airplane or peeping into a fish tank. (Literally!) 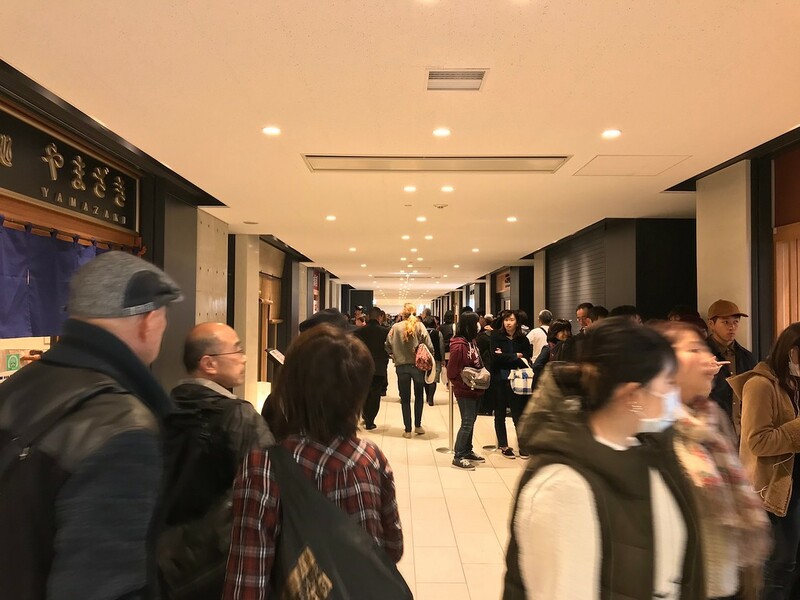 Unless you have inside connections, observing the proceedings firsthand as an average tourist - whether it's auctions or shopping inside the small wholesale markets on the lower floors - is out of the question. Plus, for the average tourist, there's little of interest elsewhere in Toyosu besides the Lalaport shopping mall. If it's an eating experience you're after, visiting the Outer Market at Tsukiji is unequivocally better than schlepping all the way out to Toyosu. Tsukiji is more centrally located - within walking distance from Ginza - and all the beloved restaurants there continue to remain in business. 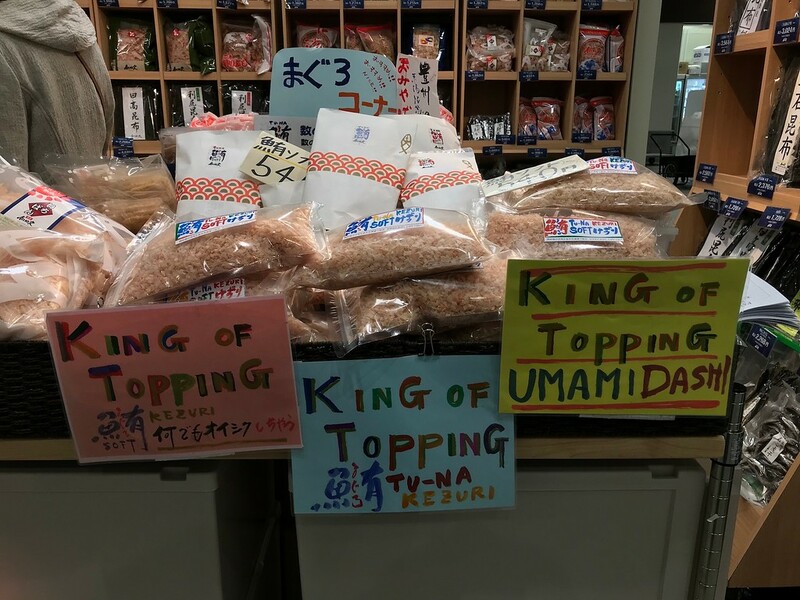 Additionally, several dozen seafood and produce shops from the Inner Market have opened up branch locations in Tsukiji Uogashi, a large market building next to the Outer Market. Still, for those who want a glimpse at the world's largest wholesale fish and seafood market, and perhaps don't mind the museum-like experience of learning a few fishy factoids, Toyosu may be worth a quick visit if you have the time and inclination to make a trip out to this slice of reclaimed land. 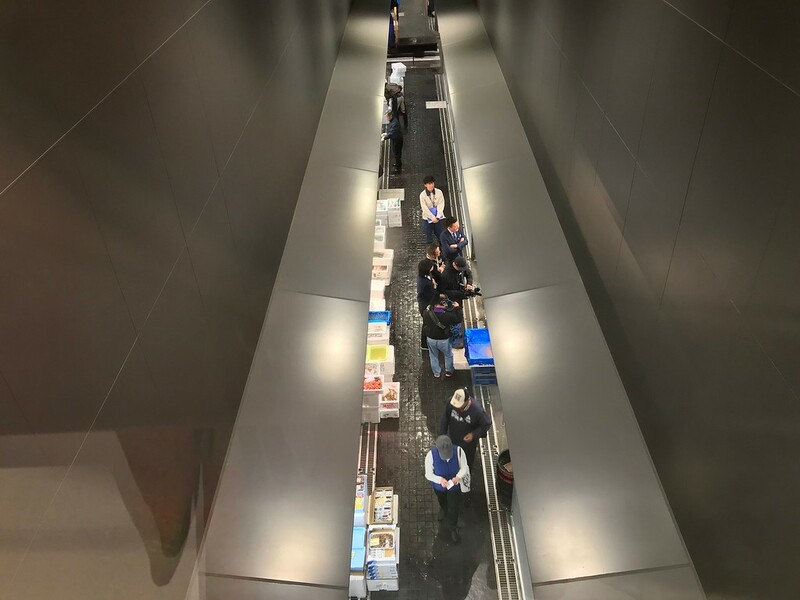 Tsukiji: The Fish Market at the Center of the World || Theodore C. Bestor’s ethnography of Tsukiji Market is a fascinating insight into the culture and logistics of this historic fish market - and an even more timely read to contrast the old fish market with the new. 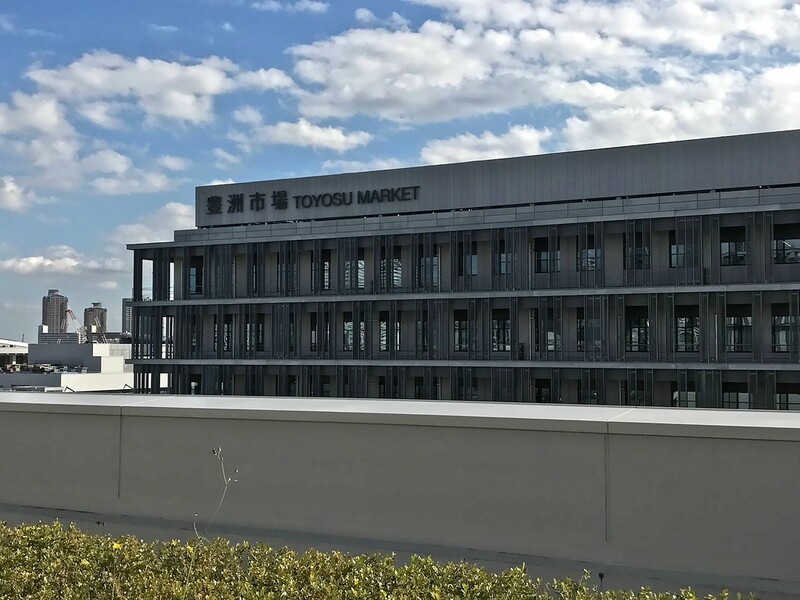 First Day at Toyosu Market by Yukari Sakamoto || Chef and food writer Yukari Sakamoto’s overview of the first day at Toyosu back in October 2018 documents some of its pain points from an insider perspective. About the author: Florentyna Leow is a writer, photographer, and tour guide based in Tokyo. When she's not eating or roaming the streets for food, she can be found with a book and pen in hand. Her work has appeared in Lucky Peach, Roads & Kingdoms, and Kyoto Journal. Her photographs can be found at @furochan_eats, @doorwaysofasia, and @lovemeleafme on Instagram. 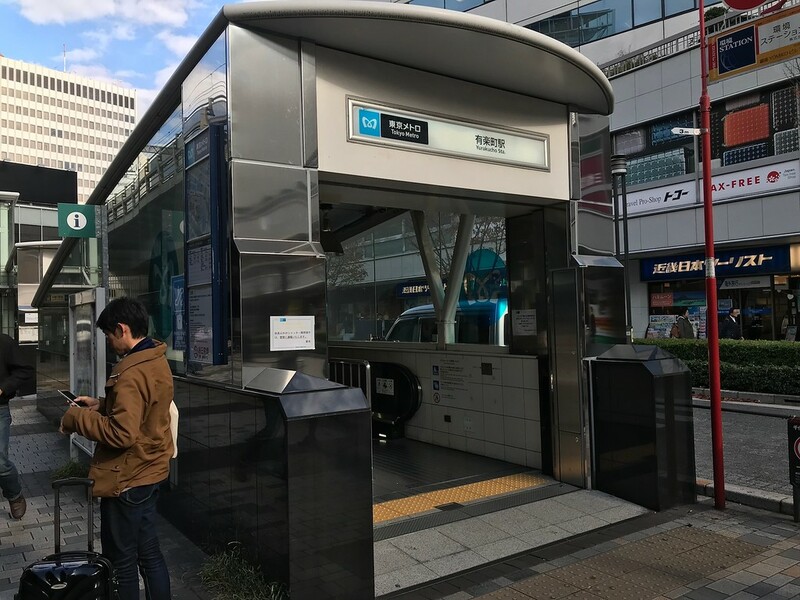 Monorail: 2-minute walk from Shijo-mae Station on the Yurikamome Line.